Caribbean Vibrations TV is a weekly 1/2 hr entertainment show. Each week we feature various Caribbean Events, Carnivals, Music & Food Festivals, Business Profiles and others things pertinent to the Caribbean Diaspora and people who love the Caribbean. 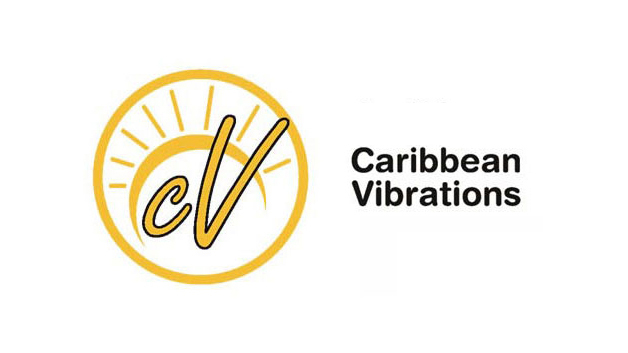 A welcome addition to the Caribbean community in Canada, Europe and parts of the Caribbean for the last ten years, Caribbean Vibrations brings new concepts in showcasing Caribbean culture with a different spirit.